WASHINGTON (Reuters) - Richmond Federal Reserve President Jeffrey Lacker on Saturday said he dissented at a Fed policy meeting because he thought the economy was now strong enough to warrant higher interest rates. Fed policymakers on Thursday voted to keep the Fed's target interest rate at between zero and a quarter point. "Such exceptionally low real interest rates are unlikely to be appropriate for an economy with persistently strong consumption growth and tightening labor markets," Lacker said in a statement. He was the lone dissenter among the 10 Fed officials who voted at the meeting. Lacker said the Fed's target should rise by a quarter point. Lacker has a history of dissent in Fed policy meetings. In 2012, he voted against eight straight policy decisions by the central bank. At the time he was urging the Fed to wind down asset purchases that were aimed at stimulating the economy. Regarding Thursday's decision at the Fed, Lacker said a rebound in consumer spending and "tightening labor markets" meant the economy no longer needed zero interest rates. He said keeping interest rates at their current level deviated from the way the Fed has responded to the economy in the past, which was dangerous because public understanding of the Fed's behavior was "an essential foundation for the monetary stability we currently enjoy." 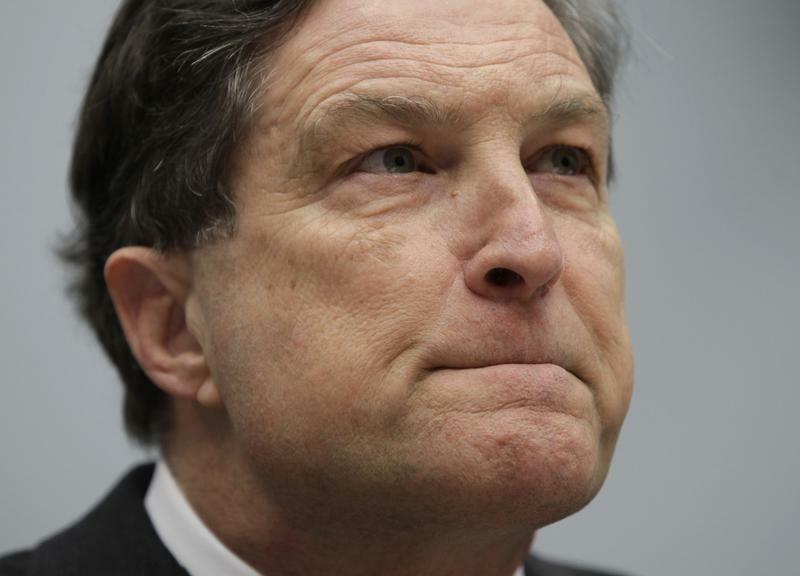 "Such departures are risky and raise the likelihood of adverse outcomes," Lacker said. Is Bio-Rad Laboratories, Inc. (BIO) A Good Stock To Buy?